Personality: Very friendly, doesn’t have many friends but when his clan is in danger, he’ll rush to the ends of the Earth to save them! He also loves climbing, especially trees. History: Stormclaw and his family lived on a small island where prey was rich and predators were few but one day when he was no more than 6 moons old, his parents were killed by a badger, Stormclaw managed to escape but he was completely alone. He wandered the island hoping to find a good spot to create his den, he then found other cats on the island. They wondered who he was but then let him in when he showed that he was of no harm. 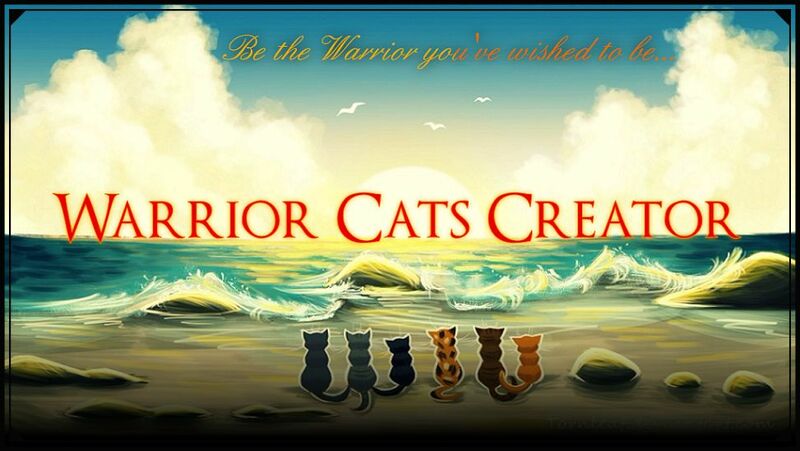 they had heard tales of cats living under their ancestors known as clan’s, they called themselves “SeaClan” and lived there. 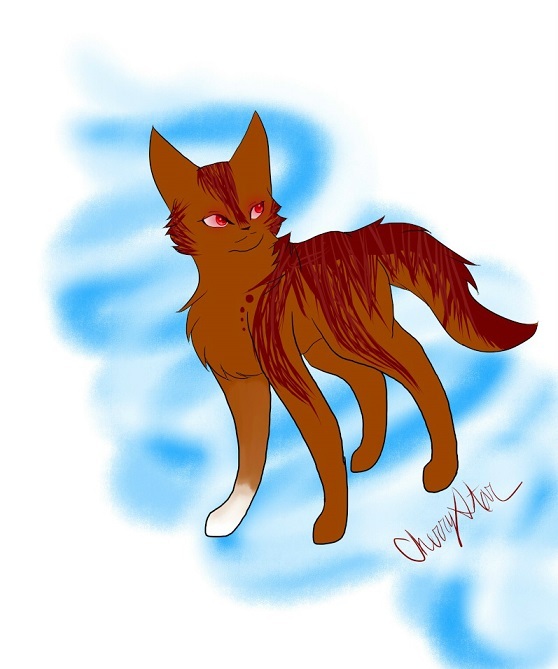 They welcomed Stormclaw into this “Clan” and gave him his name, he made a few good friends while there: Cinderwood and her aprentice Whitepaw, Flameflare, and Windslash. 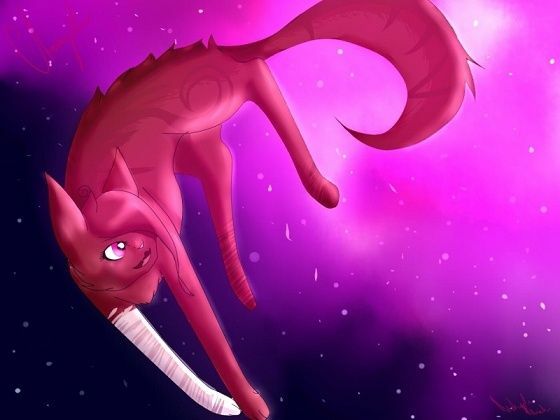 Then the Twolegs came, they destroyed their home and killed most of the cats, Stormclaw then stowed away on their boat and he hoped that maybe a few cats had done the same, once they got to shore Stormclaw bolted and tried to find a new home which he found in Skyclan. Mental Weaknesses: He’s overprotective of his friends due to his fear of losing them again. RP Sample: It depends on the situation. I don’t know how you guys RP, So I will update this part of the template when I have actually roleplayed with you guys. Wow, your bio looks perfect! Well done.